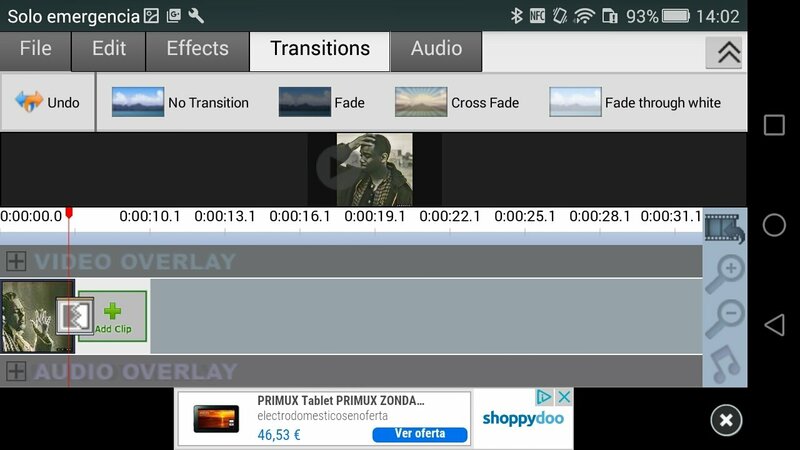 Editing videos with an Android smartphone or tablet isn't too complicated if you've got the right application. VideoPad for instance, a free video editor that turns out to be perfect when it comes to editing short videos. 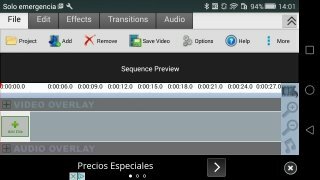 Carry out basic editing tasks on your recordings. Create new projects or loads others that you had already created. Crop the video into fragments. Add sound effects or record the audio of a video. 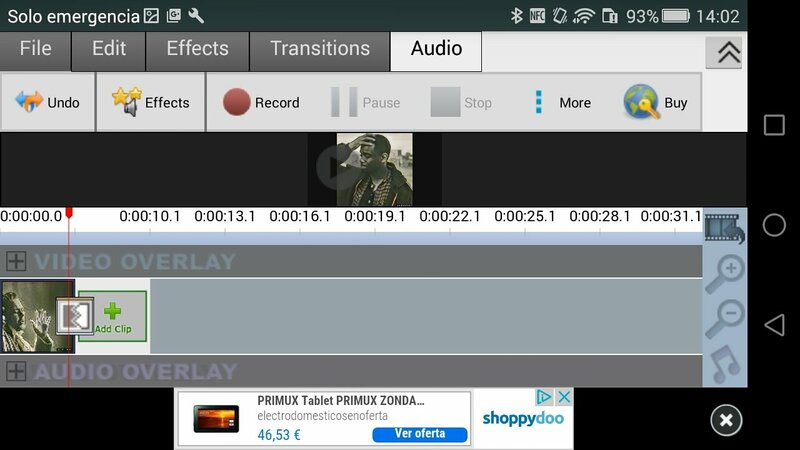 Control the editing actions on a timeline. There's also a paid version of this app, by by installing the APK of this free version we'll have more than enough to become really creative when it comes to editing videos and movies.